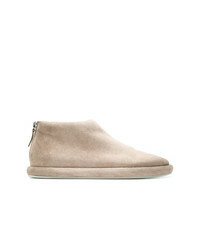 Stuart Weitzman Round Toe Boots £325 £501 Free UK Shipping! 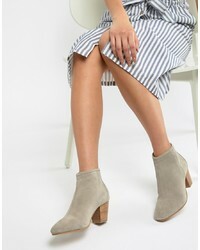 Senso Kylee Ankle Boots £159 £199 Free UK Shipping! 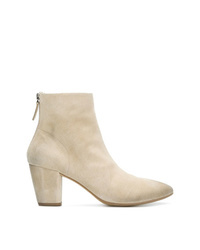 Marsèll Block Heel Ankle Boots £528 £753 Free UK Shipping! 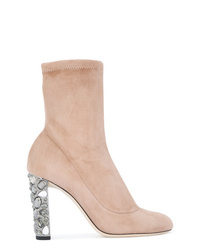 Miu Miu Logo Ankle Boots £522 £581 Free UK Shipping! 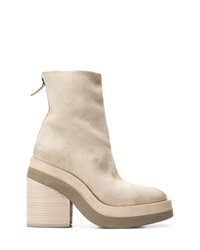 Marsèll Block Heel Boots £279 £558 Free UK Shipping! 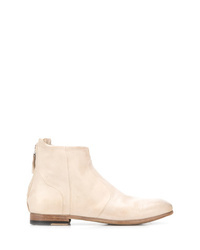 Silvano Sassetti Low Heel Ankle Boots £447 Free UK Shipping! 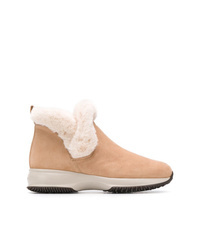 Hogan Shearling Ankle Boots £327 Free UK Shipping! 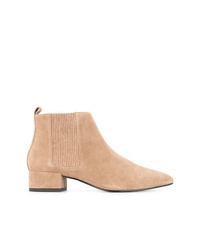 Marsèll Flat Ankle Boots £256 £512 Free UK Shipping! 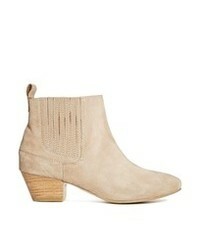 ASOS DESIGN Runaway Suede Ankle Boots Suede £45 Free UK Shipping! Jimmy Choo Maine Boots £514 £857 Free UK Shipping! 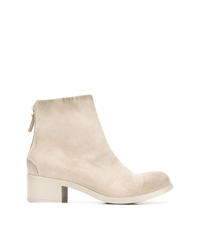 Marsèll Ankle Boots £558 Free UK Shipping!